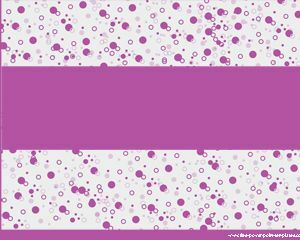 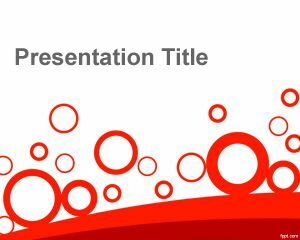 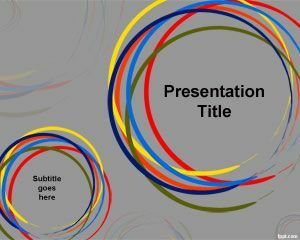 This is a background for social media agencies or advertising agencies looking for a tremendous PowerPoint template design with colors and circle shapes. 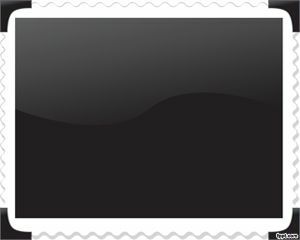 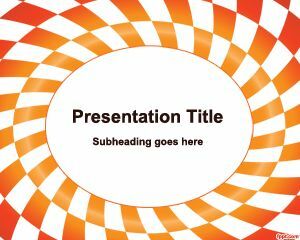 You can use this template in presentations for agency or art presentations. 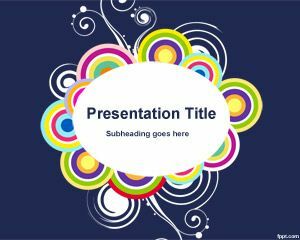 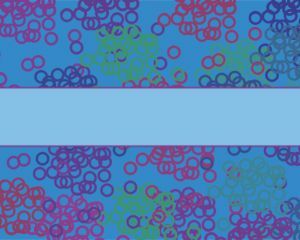 The PPT template contains a blue background color and lot of small circles with border and a white center area for your presentation title.